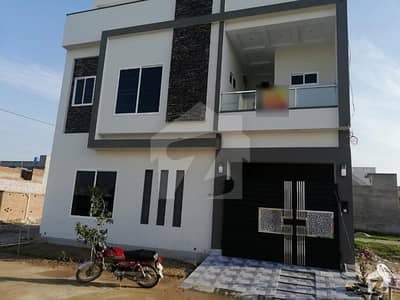 A part of Central Punjab, Sahiwal lies between Lahore and Multan and while the city is comparatively underdeveloped, property in Sahiwal is still progressing at a steady pace. 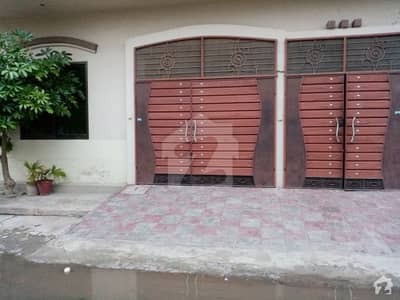 Although the city has not received as much recognition and accolade as the larger metropolises, Sahiwal real estate majorly depends upon the agricultural sector. 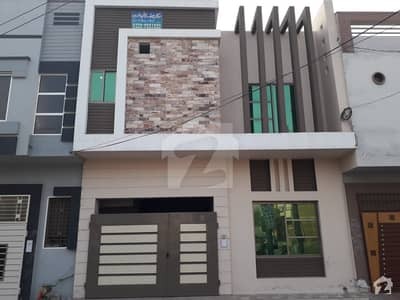 Hence, when the harvest season is upon the city, this is a breath of fresh air for real estate in Sahiwal as property transaction volumes escalate. 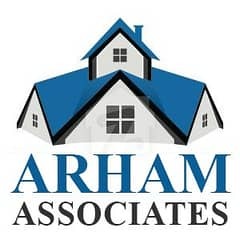 Similarly, while transaction volumes increase during the harvest season, they deteriorate during the months of Muharram and Safar. 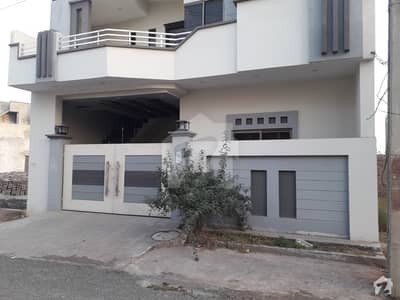 Sahiwal may be a residential choice for its current residents yet Sahiwal property is not as popular amongst investors. 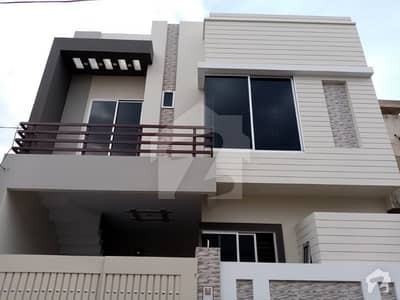 The reason for this includes the fact that the city is devoid of many high-quality housing projects and also lacks impressive infrastructure. 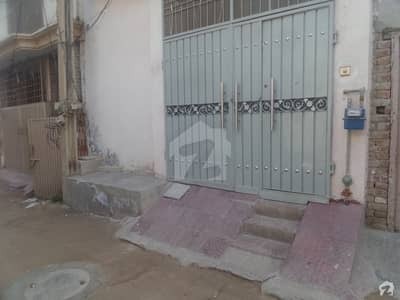 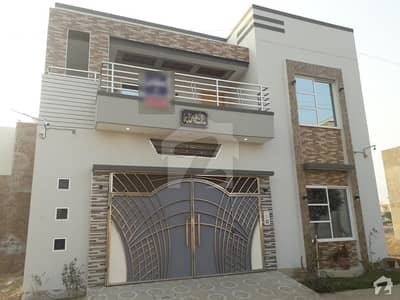 Property in Sahiwal has been stagnant in terms of prices and activity for the past few months because of the recent implementation of the new tax regime. 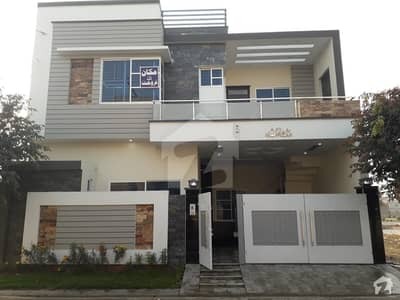 Currently, only genuine buyers are actively purchasing Sahiwal property, while investors are perhaps not as enthusiastic about investment in real estate in Sahiwal at the moment. 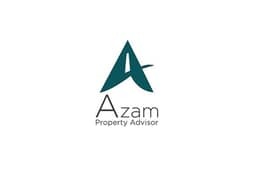 However, the high demand for high-quality and well-managed property in Sahiwal has kept rates in the city steadfast. 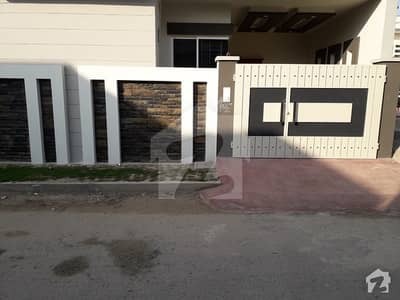 In fact, property in Sahiwal is valued as high as PKR 1,000,000 per marla in areas which are well-maintained, gated, and provide exceptional facilities and amenities. 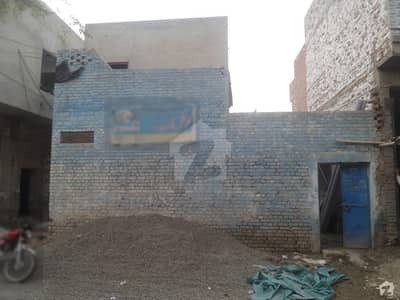 With time, the city is undergoing some infrastructural progress and accordingly there are new projects in Sahiwal. 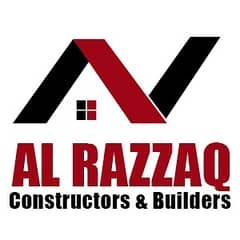 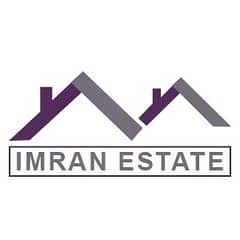 These projects include Azaan Heights, Azaan City and Royal Orchard Sahiwal. 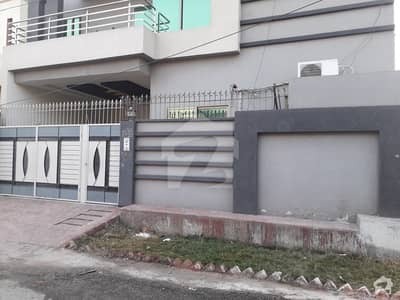 Although the city is opening doors to enhanced economic activity, there is still a lack of properly facilitated commercial property in Sahiwal, which is why many people in the city opt to go to the larger metropolises such as Lahore for shopping purposes. 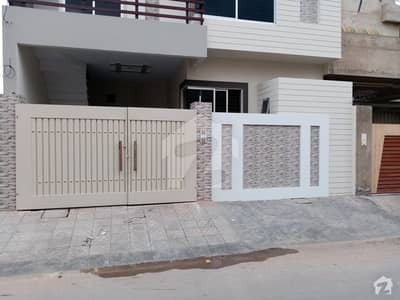 With the proper development of ample infrastructural facilities, real estate in Sahiwal may progress substantially and this may also increase tourism in the historical city. 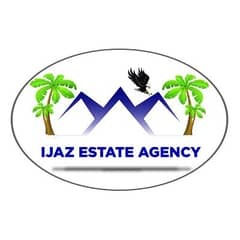 Tourists can visit several places such as Harappa, Museum of Harappa, Suri Mosque, Barklay's grave, the District Headquarter building and other less prominent attractions. 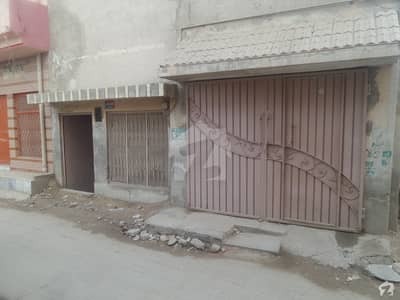 However, the lack of appropriate facilities may be causing a hindrance in the city's tourism development and is also hampering the popularity of property in Sahiwal. 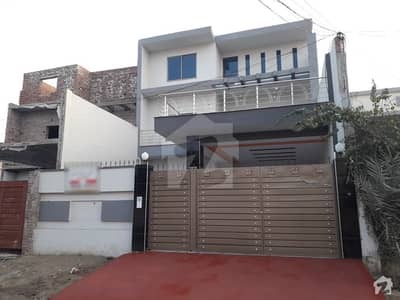 Nevertheless, property in smaller cities such as Sahiwal has plenty of potential, specifically when development in the area is on the rise. 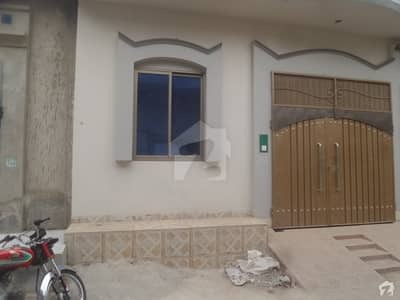 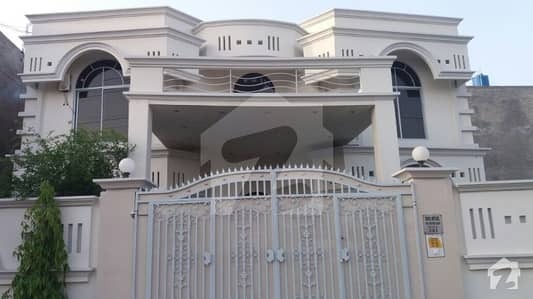 Hence, while many investors may opt to purchase property in larger cities, purchasing plots in Sahiwal and houses in Sahiwal in well-maintained and highly reputed areas of the city can also prove to be just as beneficial. 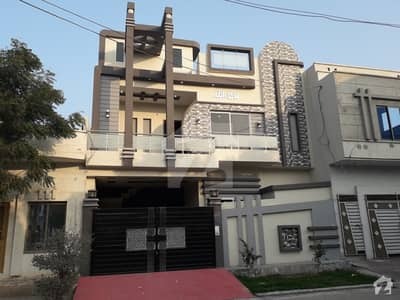 While property in Sahiwal may not be scoring high in popularity charts at the moment, the city has many other attractions. 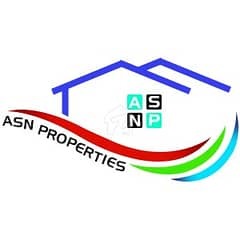 Accordingly, the development of residential projects that boast high living standards and commercial projects that provide facilities and an environment suitable for businesses may cause a spike in activity and the prices of real estate in Sahiwal. 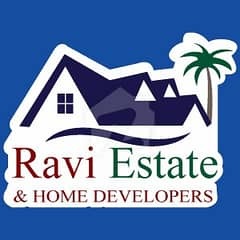 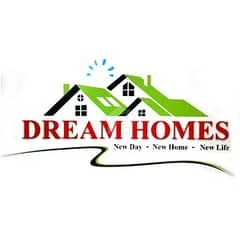 If you are looking for a house, plots in Sahiwal, or commercial property in this city, feel free to contact real estate agencies in Sahiwal.